Showing results by author "L. J. Krizner"
Peter Stuyvesant: legends abound about the character, temperament, and wooden leg of the last director-general of New Amsterdam, fueled primarily by Washington Irving's satirical A History of New York. Krizner and Sita set the record straight here and address other misconceptions about the early days of the colony. Indeed, historical evidence does not support the legend of the 24-dollar purchase of Manhattan Island. 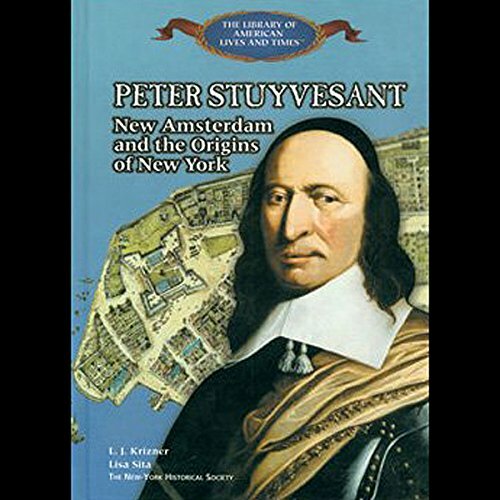 Stuyvesant did, however, rule with an "iron fist", but he loved New Amsterdam. 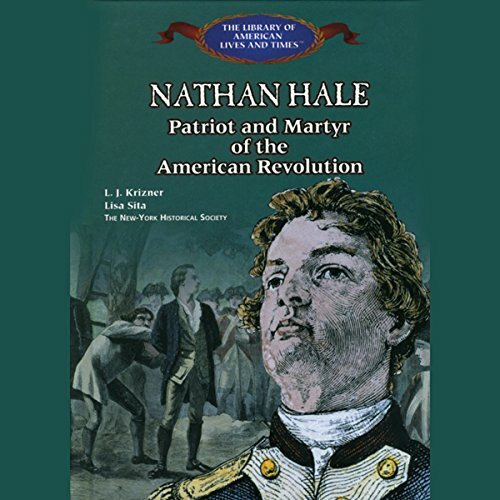 Nathan Hale was an American patriot and soldier. Educated at Yale, he volunteered for service in the Continental Army at the outbreak of the war for independence. He rose to the rank of captain, whereupon he volunteered for a mission to reconnoiter the British position on Long Island. He was captured by the British, quickly tried, and hanged. Before his hanging, he uttered the infamous last words, "I only regret that I have but one life to lose for my country."